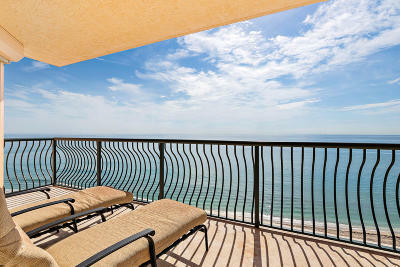 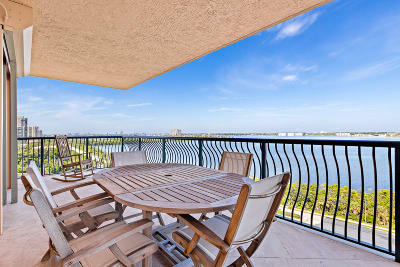 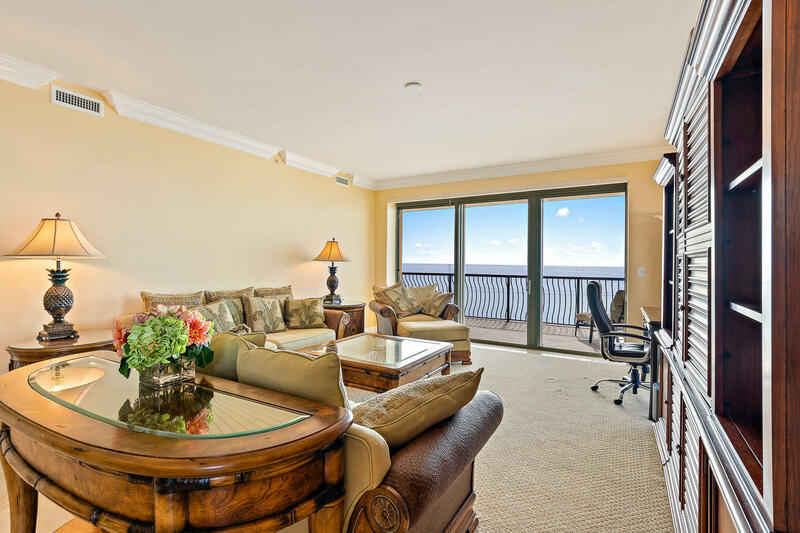 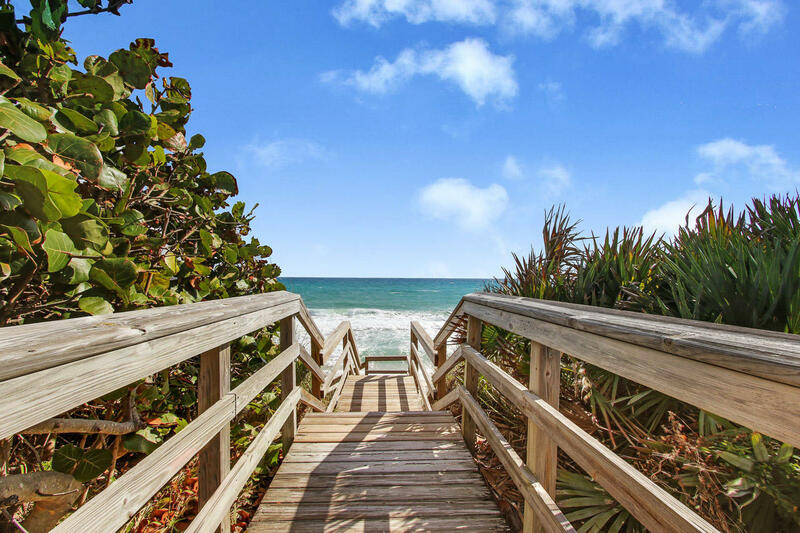 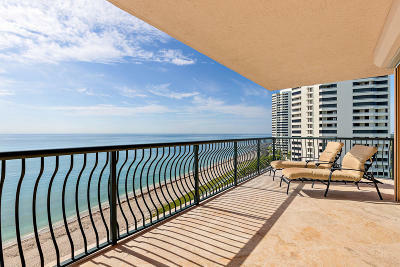 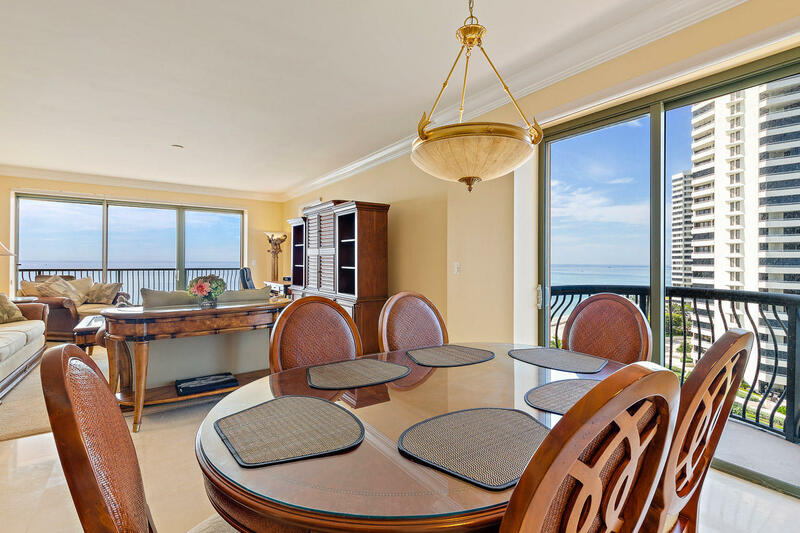 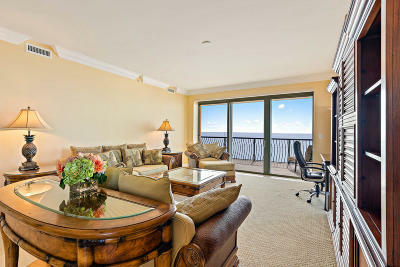 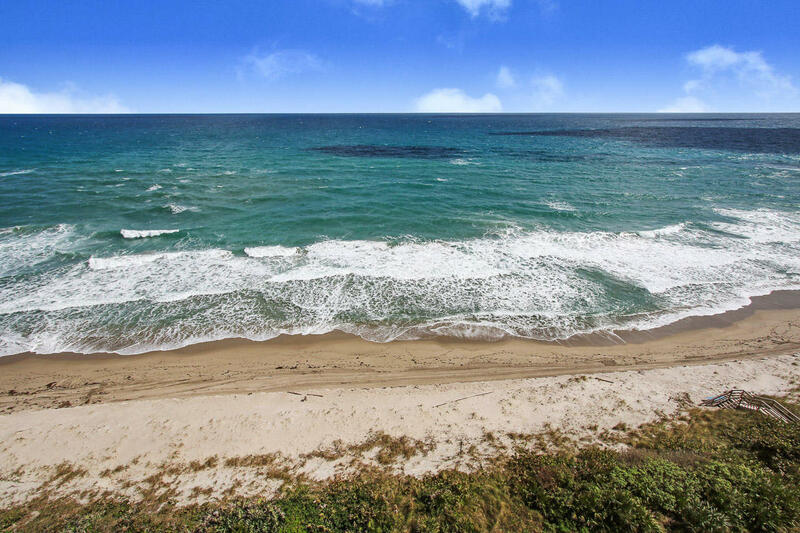 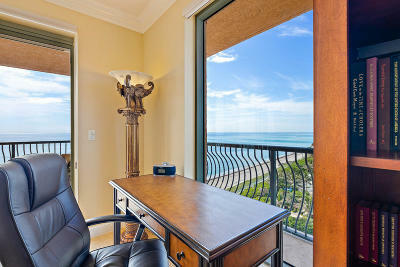 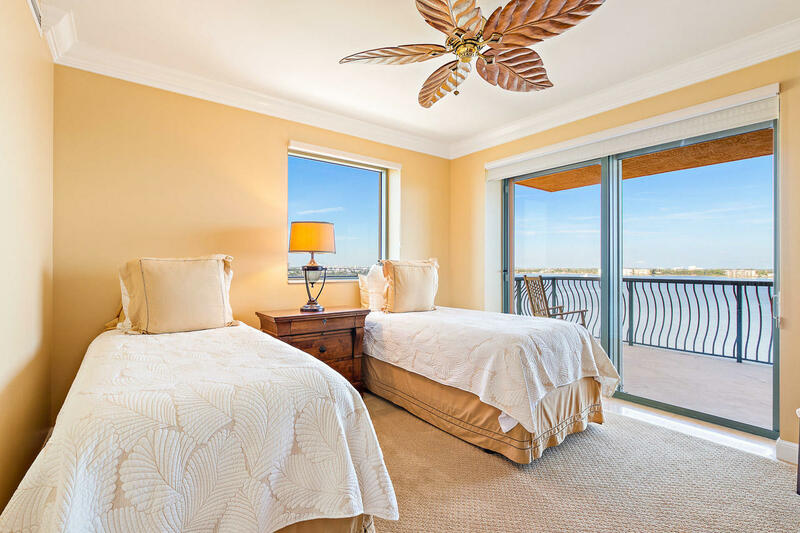 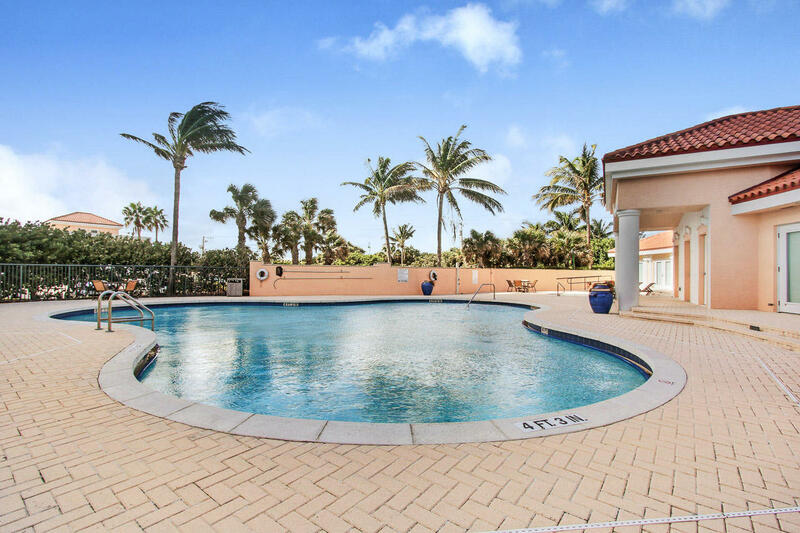 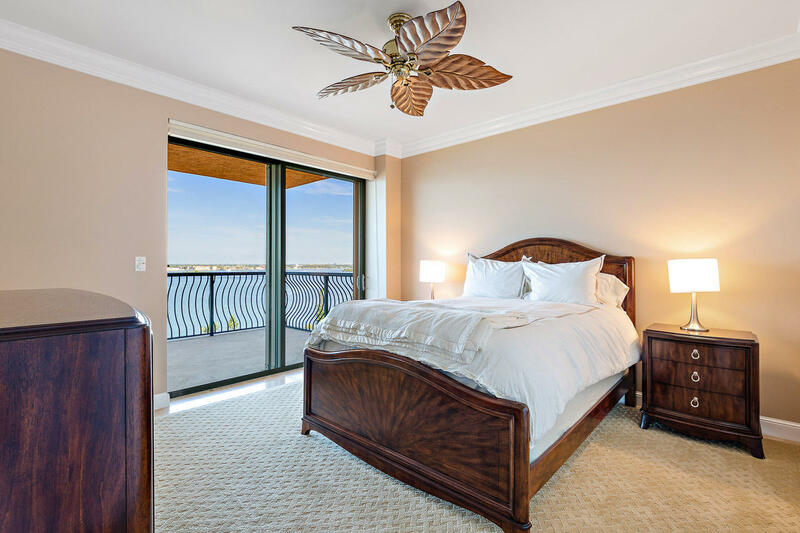 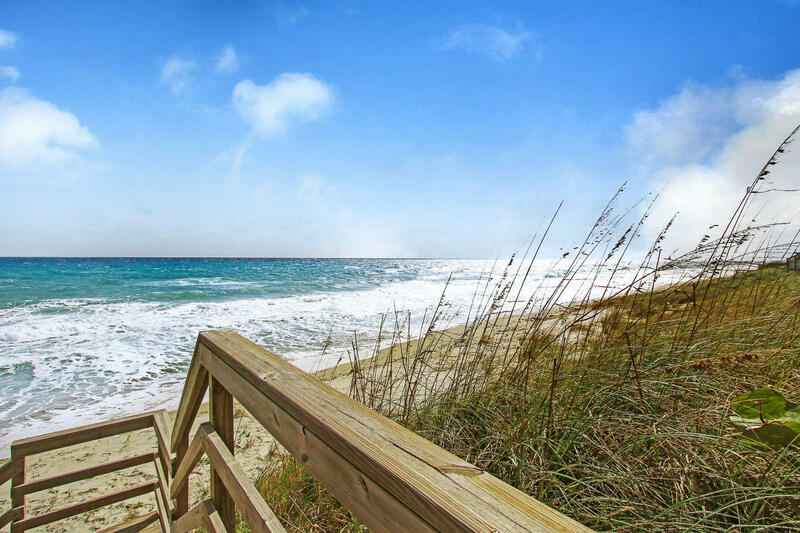 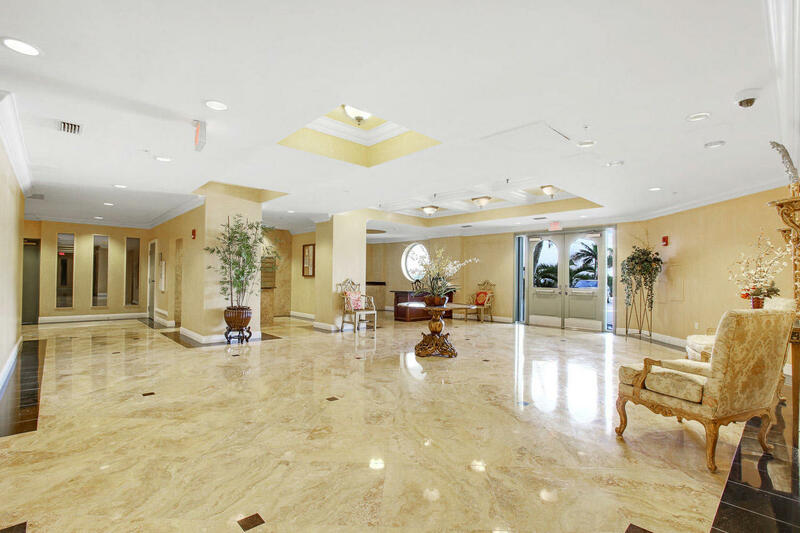 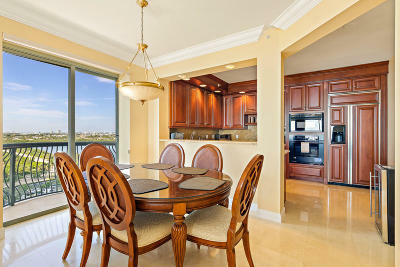 Direct 180 degree views of ocean, beach and Intracoastal Waterway from this beautiful southeast facing condo. 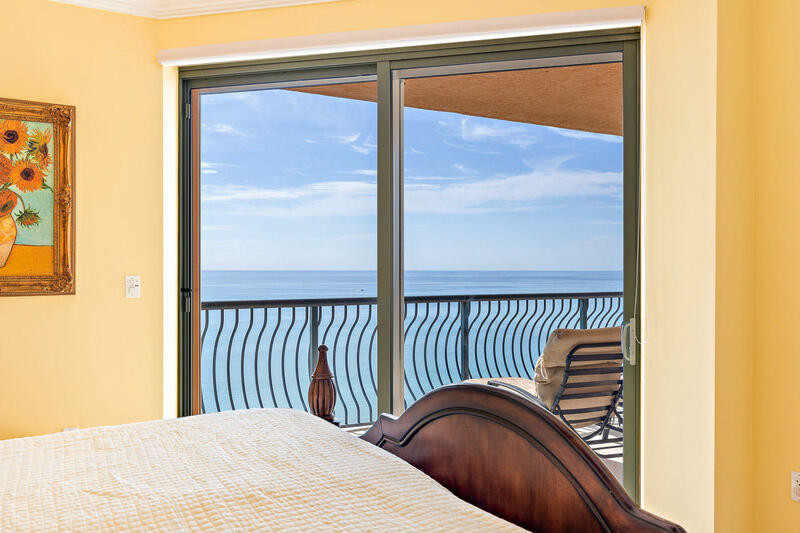 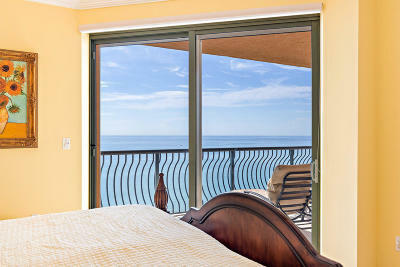 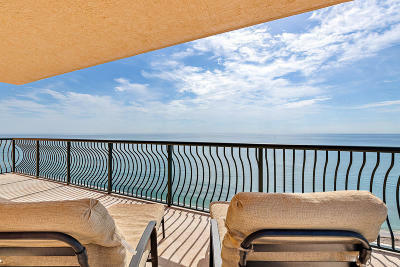 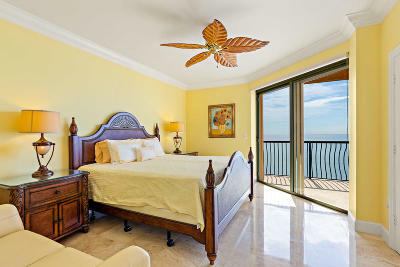 This amazing residence encompasses the entire south end of the building with three open sides of panoramic views. 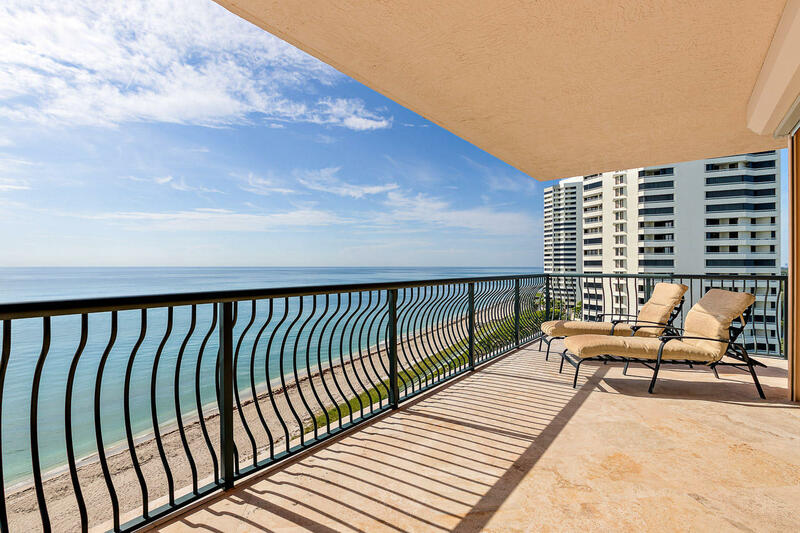 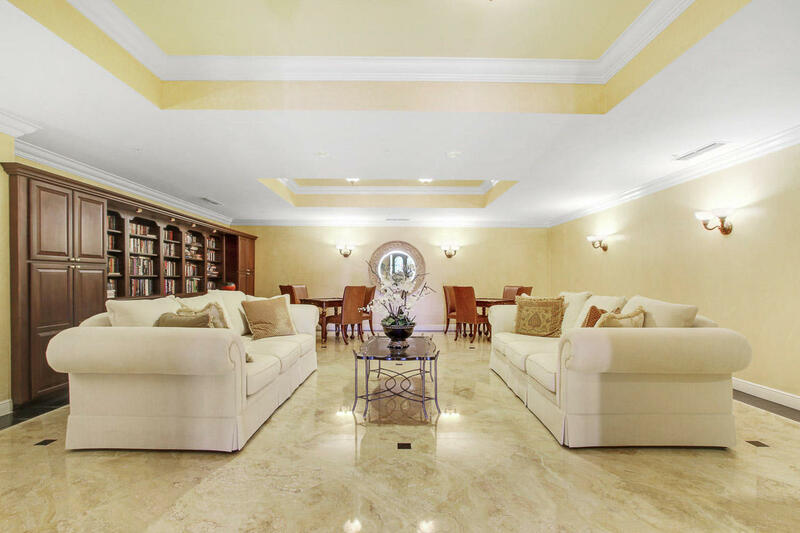 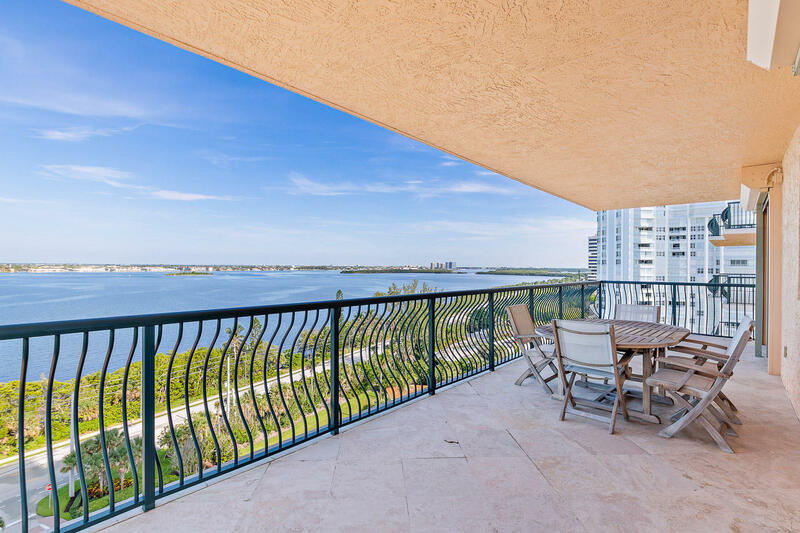 One of only 32 condos this unit offers only two units per floor, nine foot ceilings, travertine flooring in all main living areas, gorgeous open kitchen with granite counter-tops, custom tall wood cabinets, high end appliances and great views. 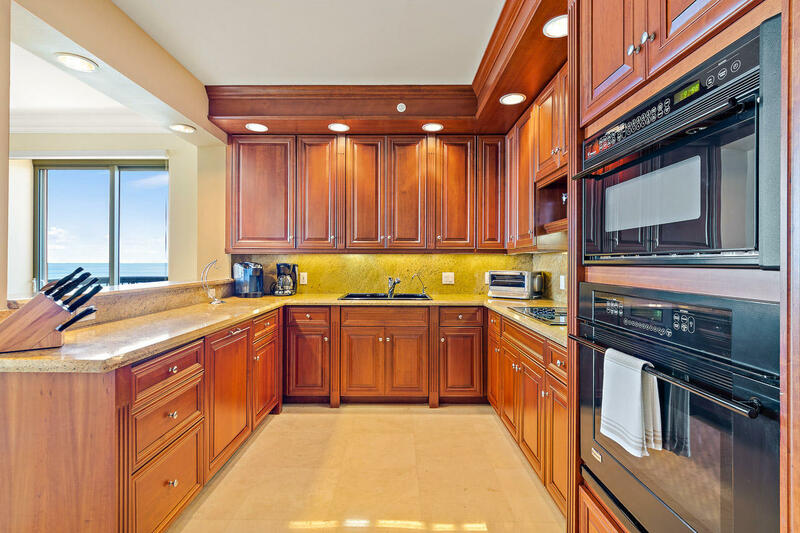 All bathrooms have custom cabinets and stone counter-tops and marble flooring. 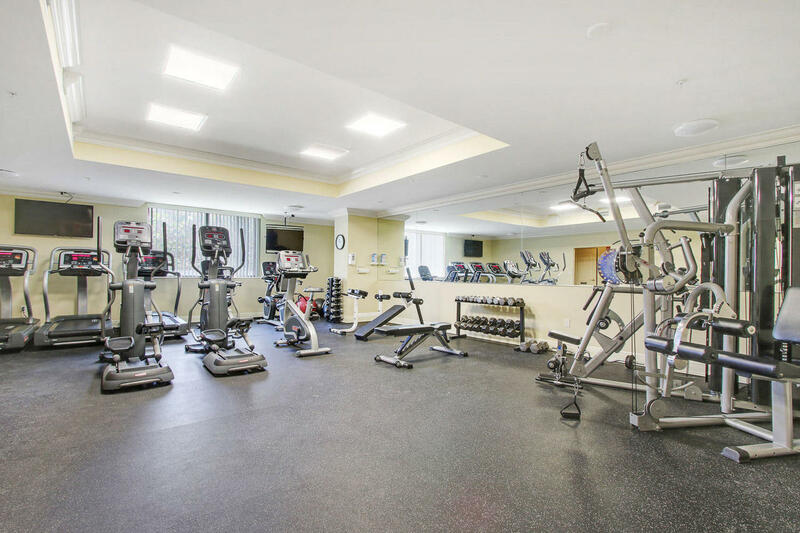 Includes full laundry room and storage area, two garage parking spaces and low monthly maintenance.